Spacious apartment with comfortable furnishings and separate living and sleeping area. The apartment has 55sqm. Spacious apartment with comfortable furnishings and separate living and sleeping areas. The apartment features a modern private atmosphere and combine design, functionality and comfort. It offers first-class beds. All rooms are equipped with soundproof windows and enjoy the heart of the city of heavenly peace. The entire building was completely renovated in 2011. Free high-speed Internet via wireless or LAN cable is available in all rooms. Bathroom, kitchen, living area, spacious work desk, LCD television and a full Kitchen facilities are available. Make yourself at home. Immaculately clean and well designed. Very comfortable and very central. This was the perfect property for our 4 night stay in Koblenz. The apartment is within easy walking distance of lots of Koblenz attractions, restaurants and cafes as well as both train stations. If you don't want breakfast at one of the many local cafes, getting supplies is also easy with the necessary shops very close by. Koblenz is a wonderful town to visit for a short break. Very nice property in a prime location. The apartment was great. Knowing you need to go to another hotel a cab ride away from the train station would be good to know upfront. If you plan to cook you need to buy everything, no spices or basic supplies on site. The location can't be beat. I would stay again if ever in Koblenz. The apartment we stayed in #1 is one of eight in a building located very close to Jesuitenplatz in the old town. It is modern, bright, quiet, very clean with modest cooking facilities. An easy walk to some of Koblenz's better restaurants. A short walk to both the Moselle and Rhine rivers where we booked day river cruises. There are no en-suite laundry facilities. The staff at Hotel Stein are very helpful. Location conveniently located in city center. The owner showed flexiblilty when we had to change dates due to urgent personal issue which was great. We liked the cleaned if appartment and very comfortable bed. Wer die Formel 1 auf höchsten Niveau erleben will, der braucht auch eine angemessene Unterkunft. Wir waren zu Gast im Stein Boarding House und haben das tolle Ambiente Genossen. Die Ausstattung ist Erstklassig 4Sterne gerecht, Vergleichbar mit einer Suite im Steigenberger Hotel Bad Neuenahr wo ich gelegentlich zu Gast bin. Ich konnte mich mit meiner Partnerin sehr gut erholen, die Lage ist sehr schön so das man auch am Abend ausgehen kann. Das Highlight, neben der Formel 1, war jedoch das Schiller´s Restaurant, welches zum Hotel gehört. Dort sind wir auf Beste Küche und tollen Service gestoßen sind. Unser Aufenthalt war rund um ein gelungenes Erlebnis, sodass wir hier sicherlich wieder halt machen werden. Einziger Wermutstropfen, was ich für einen paar Urlaub jedoch nicht als Problem erachte, ist die Badezimmer Tür, da diese, zumindest bei uns, aus durchsichtigem Glas, direkt gegenüber des WC's war. So empfehle ich eine Paarweise bzw. Familienweise Buchung, damit hier keine Unannehmlichkeiten entstehen. 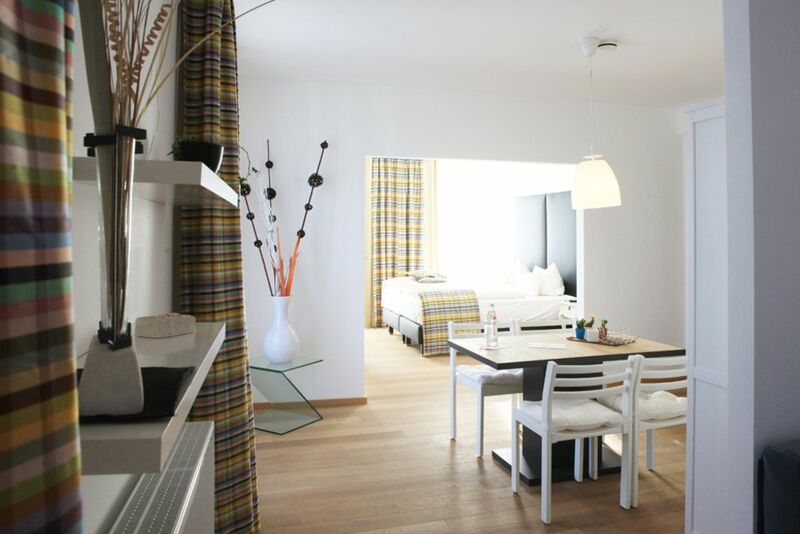 Enjoy your stay in the heart of old town of Koblenz in the spacious apartment of stone boarding house. Perfect location in the center of Koblenz next to City Hall. The excellent infrastructure with shops for daily Badarfs lie immediately outside the front door. Diverse restaurants and public transport stops also. The beautiful Rhine and Moselle promenade with the Deutsches Eck can be reached through the picturesque Old Town in about 300 meters. The fortress created new look Ehrenbreitstein easily accessible by cable car over the Rhine, as are all the boat landing distance. Die Rate des Apartments beträgt bei einer Belegung mit zwei Personen € 100,- pro Nacht und hat einen Wochenpreis von € 500,- und einen Monatstarif von € 1.250,- gültig ab einem Aufenthalt von 2 Monaten ist direkt über info@hotel-stein.de buchbar. Die Endreinigung beträgt € 60,-. Im Monatstarif ist die Endreinigung enthalten. Bei einer Belegung mit drei Personen kostet die Nacht € 110,- und die Woche € 550,-.